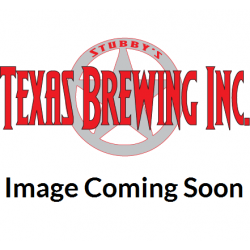 Clarifiers & Finings - Texas Brewing Inc.
We have a variety of agents for fining and clarifying a batch of beer, wine, or mead available for purchase, be it for your boil or post-fermentation. 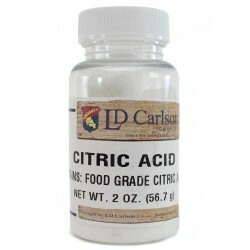 If it’s not as clear as you’d like it to be, then we have something that will help! 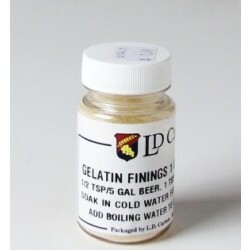 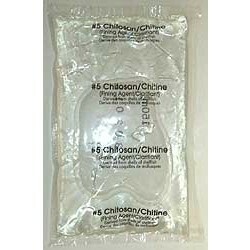 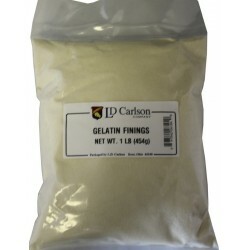 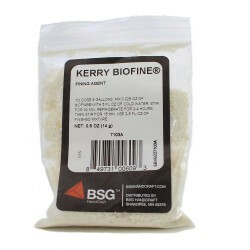 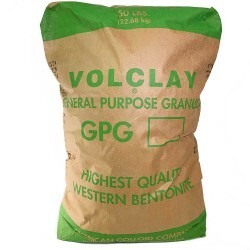 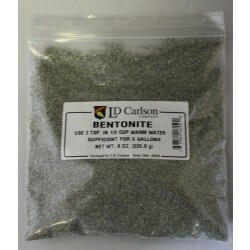 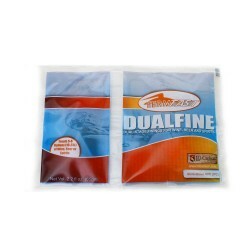 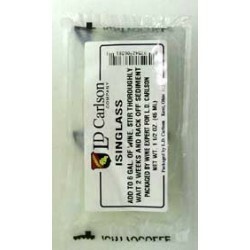 Gelatin Finings - 1 lb. 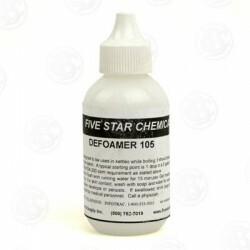 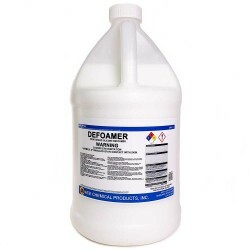 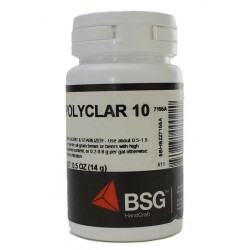 Five Star Defoamer - 2 oz. 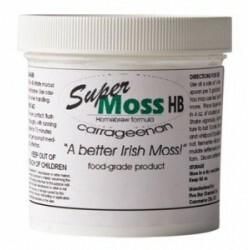 Super Moss HB - 4 oz. 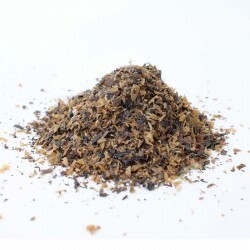 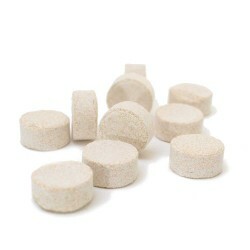 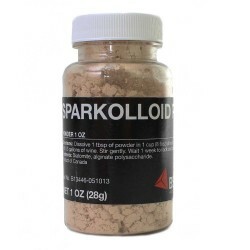 Sparkolloid Powder - 2 oz.